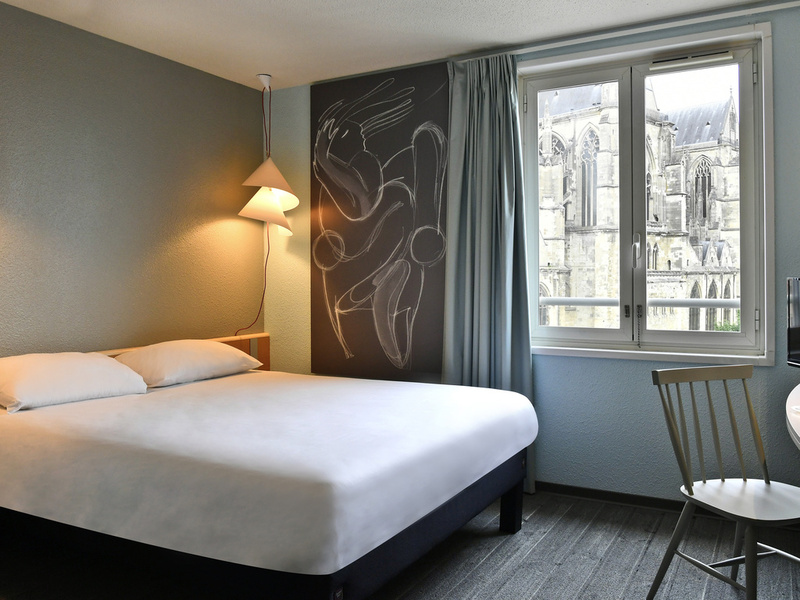 The entire team at the ibis Saint Quentin hotel wishes you a warm welcome. We are delighted to welcome you to our beautiful city in Picardy. See you very soon!